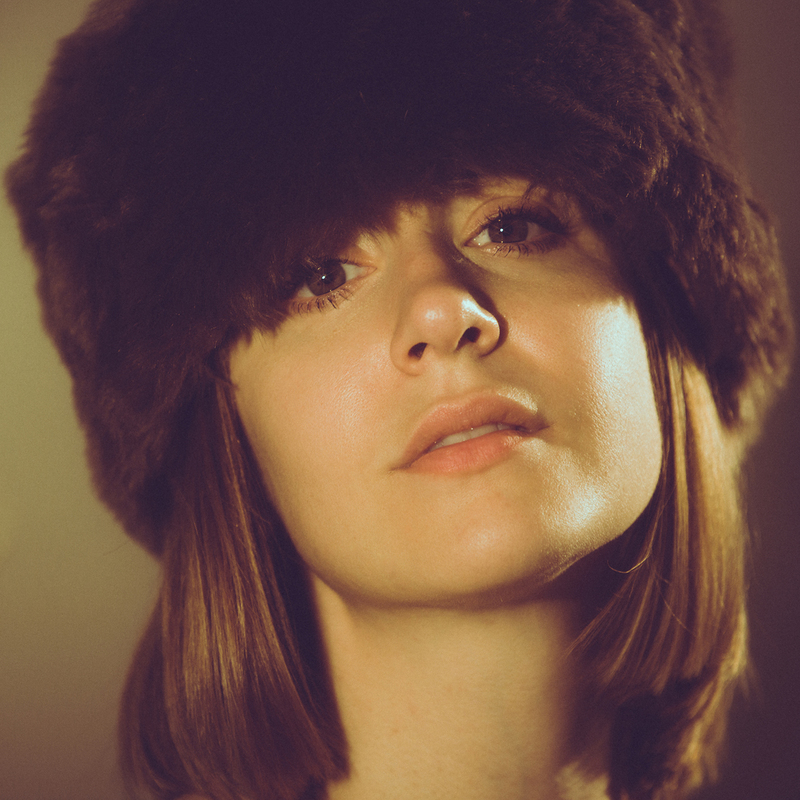 Laura Stevenson - The Big Freeze, out March 29th! Out March, 29th on Don Giovanni Records, The Big Freeze is the long-awaited fifth album by New York-based songwriter Laura Stevenson. LISTEN TO "LIVING ROOM, NY"
Recorded in her childhood home during the dead of winter, The Big Freeze represents a pivotal step for Stevenson. Despite her pedigree in the punk and indie rock scenes, and the occasional inclusion of a backing band (like the sprightly, C86-inspired pop track “Dermatillomania”), for the first time on record Stevenson’s voice and guitar are in clear and highlighted focus. It is a natural aesthetic choice for the musician, who has often toured as a solo act and who pulls influence from the great American songbook, and a choice that plays to the core strength and organic beauty of her writing. And though it is easily the darkest and most emotionally-devastating album of Stevenson’s career, it is also without a doubt her most powerful. Stevenson is a songwriter whose strengths have gone unsung for far too long, but The Big Freeze is likely to change that. At times you will be reminded of classic songwriters from both the mainstream and the fringe, whether it’s Jason Molina, Judee Sill, Harry Nilsson or Dolly Parton. But always you will be reminded of the power of the human voice (and a single guitar) to invoke the universe. Or in this case, it’s end.